When we wait on the Holy Spirit, we are anticipating God's power to work through us to God's glory! I pray that out of his glorious riches he may strengthen you with power through his Spirit in your inner being... (Ephesians 3:16). We look at other believers and ask, "Why is her life so fruitful and mine so barren? Why is his life so powerful and mine so weak? Aren't we saved by the same Christ?" Wait here to receive the promise from the Father. John baptized people with water, but in a few days you will be baptized with the Holy Spirit (Acts 1:5). During Jesus' earthly ministry Jesus lived near the disciples. 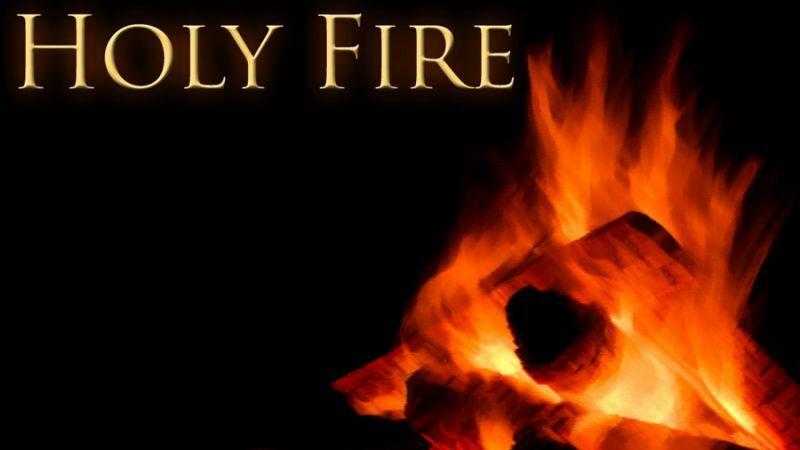 After Jesus returned back to the Father, the Holy Spirit would live in the disciples. 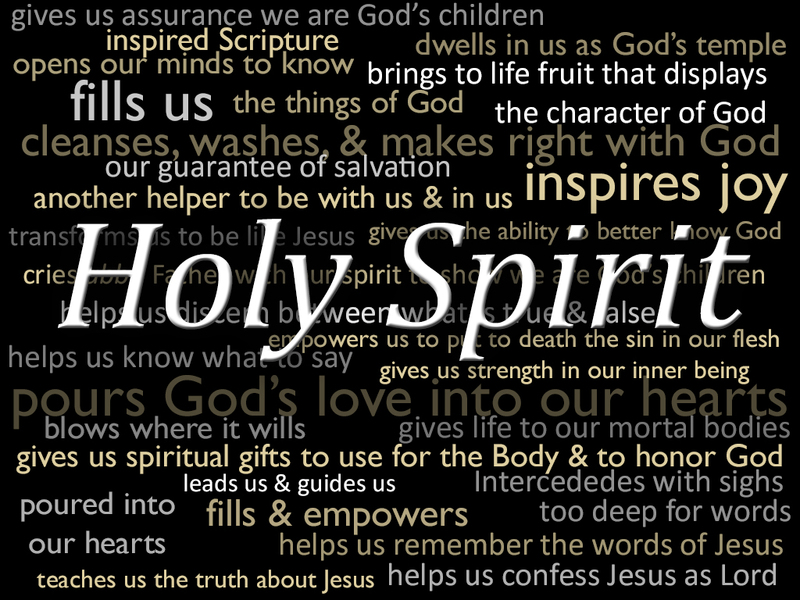 The Holy Spirit is a year-round resident in the hearts of God's children (Romans 8:9). As God's story becomes our story, his power becomes our power! Heed the invitation of Jesus to wait for the Holy Spirit! The Holy Spirit is a year-round resident in the hearts of God's children. Very truly I tell you, whoever believes in me will do the works I have been doing, and they will do even greater things than these, because I am going to the Father (John 14:12). "His Power Becomes Our Power" by Max Lucado is licensed under a Creative Commons License. Heartlight encourages you to share this material with others in church bulletins, personal emails, and other non-commercial uses. Please see our Usage Guidelines for more information.